Each week, we try to add new ESL Games for Kids to the already extensive list of other interesting ESL teaching activities for children available on this page. If you value good English language games, ESL games for kids and other craft ideas for children as part of a balanced ESL experience for your children, then you’ve found the right website at TEFL Lemon. Come to this page if you teach ESL to kids and need free TEFL teaching resources. Playing good ESL games with your children is an essential part of not only their English learning and acquisition, but it is also better for the fun of your class and you’ll enjoy teaching English with your kids more, too! 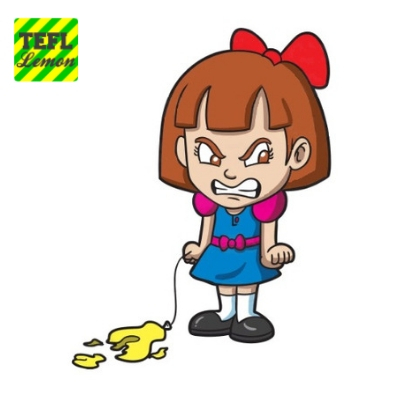 If you have some fun classroom ideas for kindergarten and primary levels, or classroom ESL games for kids to share with us, then please message us at TEFL Lemon and we will publish your English teaching games for children and will credit you for your ideas! This ESL classroom game is so simple it's genius! For this ESL game for kids, you'll need 20 plastic or paper cups. Colour the rims of your paper cups red and the base of the same paper cups blue. Make a large space in your classroom and place the cups on the floor in a 4 x 5 grid. Put ten of the cups the right way up with the red rim showing, with another ten upside down with the blue base showing. Divide your kids into two teams; red and blue. We've all played pass the parcel at birthday parties or at Christmas, passing the gift around the circle with fast background music on and when the music stops, the person holding the gift must take a layer of wrapping off. This cool kids ESL game is a take on that, using printed pictures or written words as wrapping! Wrap up a sweet or candy with printed pictures. Keep wrapping the sweet until you get a big cabbage-like ball and pass the cabbage around to music…. This is a fantastic review activity for your class and is perfect if you have an old cardboard box sitting around doing nothing in your house. Choose some key English vocabulary which the ESL class has been studying in the last few weeks. You can either play this ESL game with kids or you can actually play this ESL game as an adults speaking activity, too. The problem with Chinese Whispers, especially in China where I teach, is that children often try to get an advantage by shouting what the message is down to the front of the line, missing out half the line, rather than whispering the message from person to person. The children will 'win' the game, without practicing their English skills. 'Hot Marker' aims to stop this happening. This ESL game for kids will turn a good language activity (‘Chinese whispers’) into a better-managed version with your kids unable to cheat and have to play the ESL game correctly. 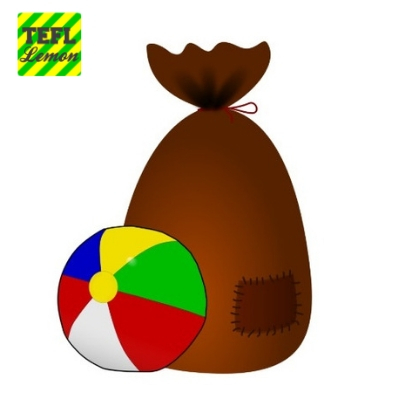 For this ESL activity for kids, you'll need a sack (any bag will do really), a ball of any size, bits of paper and a pen. Many of you will be kindergarten or early primary teachers, and if so, then this ESL classroom game or warmer for kids is perfect for you. Your kids will also burn off some of their ever-lasting energy! In 'A Shark's Coming! ', the kids will be practicing listening to and thinking about numbers in English and also asking 'How many?' 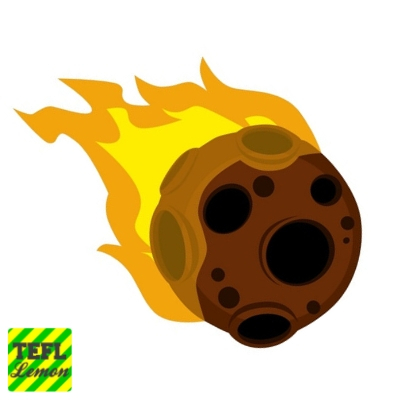 Your kids will not only need fast feet in this ESL game for kids, but will also need to think fast! This ESL activity for kids is ideal for slightly older kids and is better for smaller classes. If you have more than five or six children in your class, then you can simply divide your ESL class into smaller groups. The teacher writes down a sentence and the students need to alternate between drawing the sentence and writing the sentence. Once at the end of the line, the original sentence is compared to the sentence the students have created! Your kids don’t have to be brilliant artists to play this ESL review game, indeed having bad drawings makes this game even funnier for your classes. What’s that???!! 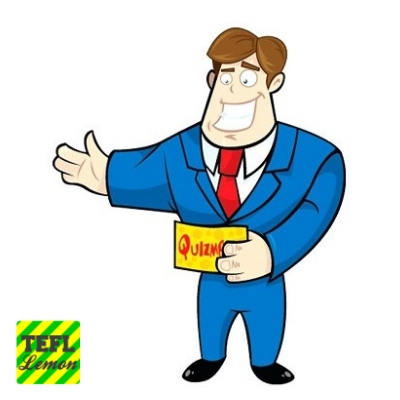 You’ll be bringing the excitement of those famous Saturday night prime-time quiz shows into your English classrooms! Fastest fingers on the buzzer and get ready to answer the teacher’s questions! The kids (or teens) in your class will be put into small teams and they will go absolutely crazy about this game for ESL classes. Instead of pressing a buzzer, students will be pressing down onto the head of a seated student on their team, The Human Buzzer, who will make their own buzzer sound when pressed by a team mate to answer a question. Your kids will not only be howling with laughter playing this, but importantly, reviewing English words, sentences, recent grammar points or whatever questions and things you want to review. Human Buzzer for ESL classes brings fun and quality review to your English classes. An amazing ESL game for kids! Balloons going bang! Sentence strips flying everywhere and kids scrambling on the floor to make sense of what's come out of the balloon...sounds like a recipe for a lot of fun in your ESL classroom! During the week, pop into your local supermarket and grab a bag of regular balloons and bring them into your school. The idea is that, before blowing up the balloons and tying the knot, you'll be placing into the empty balloon some kind of written content. One little tip I’d have in this ESL game for children and teens is to use different coloured paper for each team. That way, when the balloons pop, all teams will easily be able to collect their sentences and start putting them into the correct order to win the game. Running dictation has been a staple ESL activity for English teachers for many years, passed down from veteran teacher to TEFL teaching newbie since the dawn of time. What makes running dictation so popular among English teachers and ESL students is because it practices all four main English language skills: reading, writing, speaking and listening. This is one of the better ESL activities for kids out there. 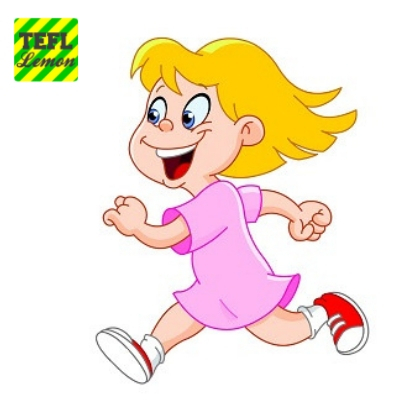 Both kids and adults always respond well to Running Dictation and you should aim to play this ESL game at least two or three times during your semester and you can also use Running Dictation if you are teaching short texts or dialogues. 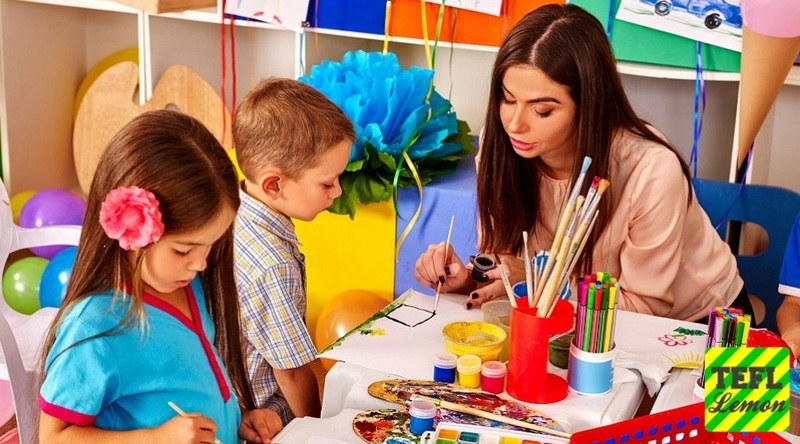 Quite often during your English teaching career, you'll find yourself teaching a unit about jobs and occupations to a class of younger learners or teens. If you're currently teaching a topic about jobs, then this ESL game for kids will fit your class perfectly. It takes about 20-25 minutes and allows your students to practice jobs and occupations vocabulary for ESL learners. You can actually use this English game with not only jobs, but all sorts of vocabulary, making this one of the better ESL games for kids a teacher can keep up their sleeve for English classes. This ESL game for kids is especially for those classes where you're teaching kids how to tell the time. On the whiteboard, draw 10 to 20 clock faces, all showing a different time on the clock face. Students need to come up to the whiteboard, say the time and then flip a coin. If the coin lands on heads, then the child moves their marker one clock along, if they flip a tails, they move their coin two clocks along. The first student or team to the end is the winner. If you’re teaching the time, then this is a quick English game you can throw in will need minimal resources to play the game. 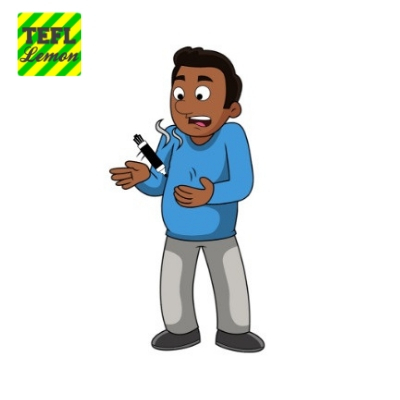 There are several ways that you can run with this TEFL phonics activity for children, depending on your teaching aims and the age / level of your ESL students. In a nutshell, you'll be teaching CVC blends by sticking a different letter on the back of your students and having them form words by standing in a line in the correct order. There are two variations here: one an ESL game for younger children and another an ESL game for older children. Teaching simple phonics and reading is very important for younger children and will boost their confidence and ability to excel in English classes, particularly when they need to read ESL textbooks in the near future. Long before the telephone was invented, people found that they could get two empty tin cans, attach them together using string and speak to each other over pretty long distances. These have become to be called Tin Can Phones and the chances are that you made one of these as a kid yourself. You can make a set of Tin Can Phones at home or in English class and have the kids practicing English words, sentences or short dialogues in a really fun way! Loads of fun speaking and listening practice for kids with this timeless ESL activity for kids. If you can make one set of Tin Can Telephones for each child, then they can take them home and practice some of the English they’ve learned in your classes with their parents for fun homework and review. This is a really cool language ESL game for children, which is fun in the classroom and actually requires quite a bit of skill! This is an excellent speaking skills activity and you’ll notice improved speaking skills quickly in your children or teen students. In short, your ESL students will be blowing numbered ping-pong balls off of a plate and saying sentences while they go. Later on your students repeat sentences using just single word prompts. This is probably one of the newer ESL games for kids which you may not have come across so far in your TEFL teaching career. A good whiteboard game for larger ESL Kids’ classes. Your kids will be put into teams and answering questions on English lexis or on whether questions are grammatically correct. The idea is to try to win as much money as possible for their team and make the other teams bankrupt! 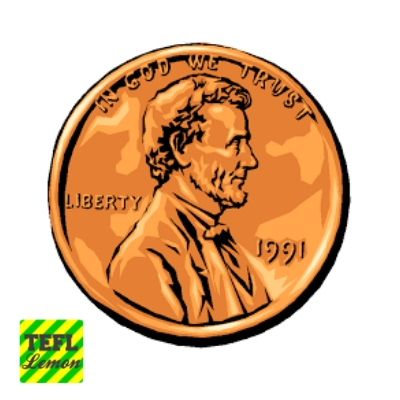 For this kids ESL game, you’ll need flashcards, realia, music, printed sentences and other questions to ask your teams. A particularly good ESL game for kids, Bankrupt should last at least 30 minutes and your students will be producing and reviewing lots of language. 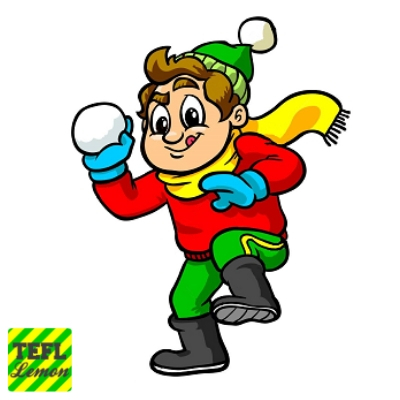 In Snowball, your children will be writing information about themselves, screwing up the paper into a ‘snowball’ and then have a Snowball Fight with the other team! This ESL game for kids and teens is good for English students who are elementary level and above. Make enough photocopies so that each student has a copy (I always print out one or two more in case new students turn up). Each student writes down their answers and screws their paper up into a ball. Now get your class into two lines facing each other. Have the two teams throw their snowballs at the other team. This is a fun way to study ESL and get your kids speaking English. In “Meteor”, students are stood in a circle and need to quickly say vocab items as a ball or soft toy is thrown to them. To do well at this game, your kids will need to think quickly and say the words you’ve been practicing in your classes recently. A student in the middle is trying to catch the ball. All your students will improve their vocabulary recall with this excellent ESL game for children or teenagers. Change topics frequently, so that your students can practice different English words. Ghosts and Spiders is an ESL classic whiteboard game for kids and an absolute winner if you teach Young Learners. The best thing about this ESL whiteboard game is that you need very few things to set up. 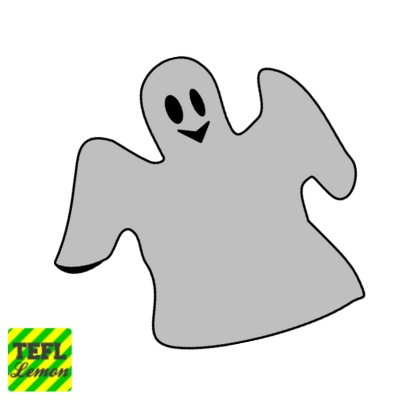 Kids aged 4+ will really respond to playing Ghosts and Spiders and it will help them to review new words or simple English sentences very well. You’ll be drawing a simple circle with sections on your whiteboard, with some of the sections containing a ghost and some other sections a spider. Teams answer questions and move their piece around the board trying to avoid the baddies! A lovely ESL game for young children.